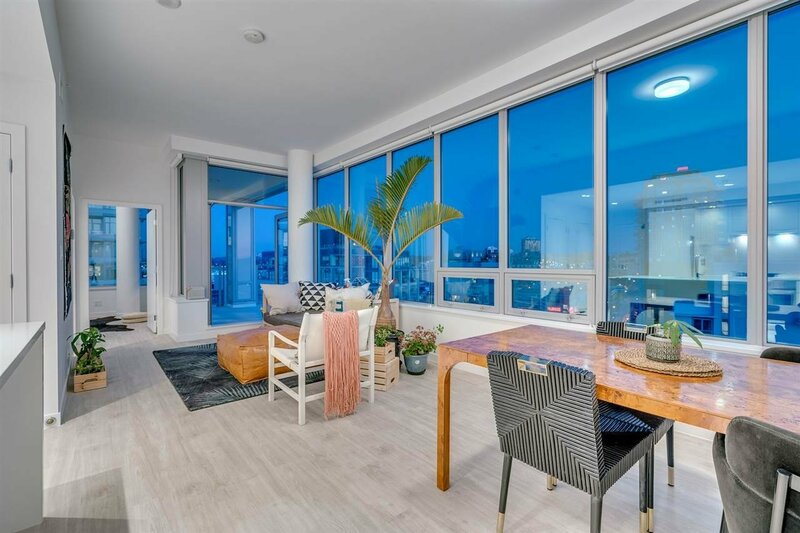 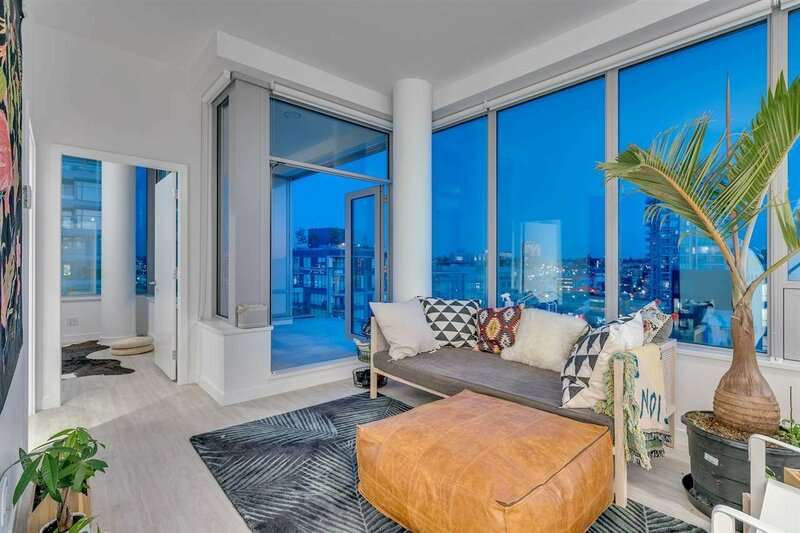 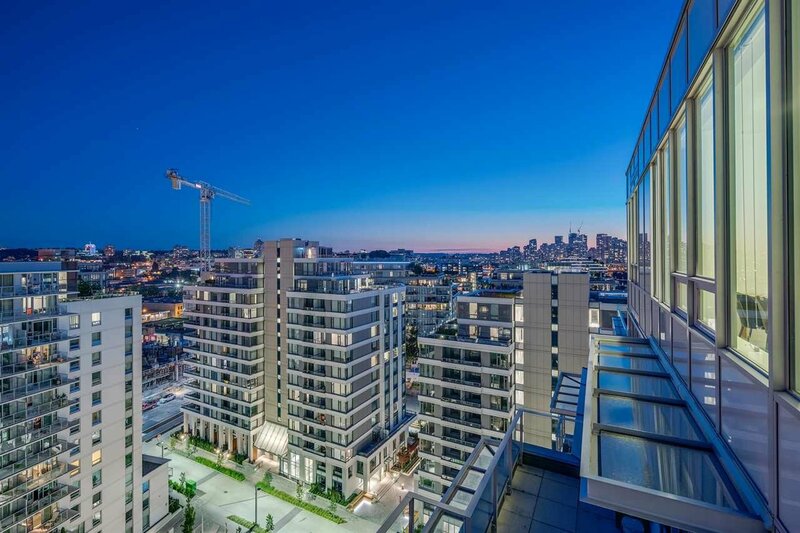 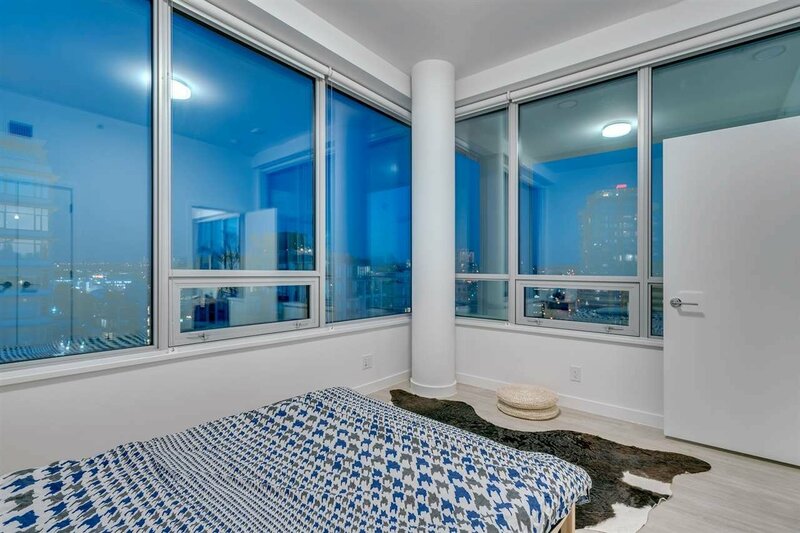 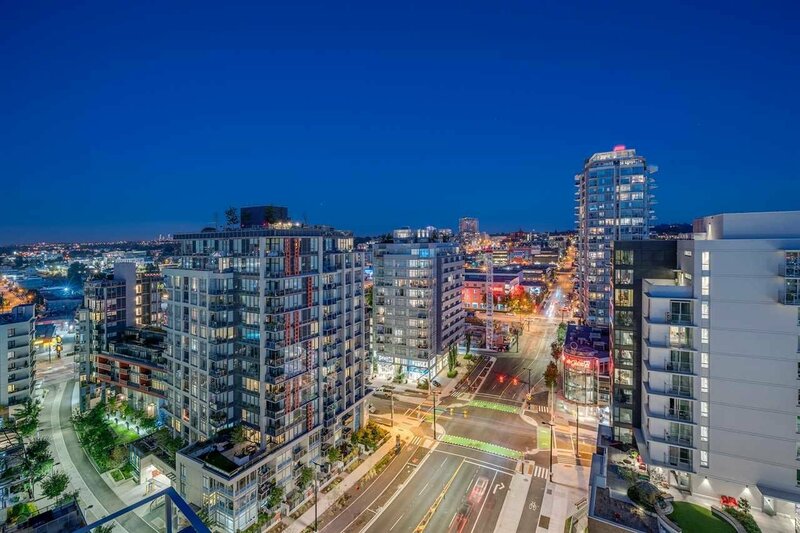 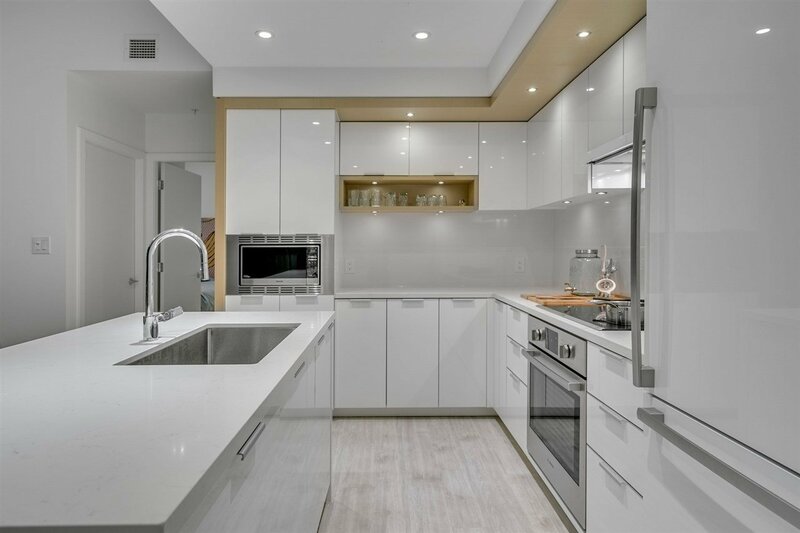 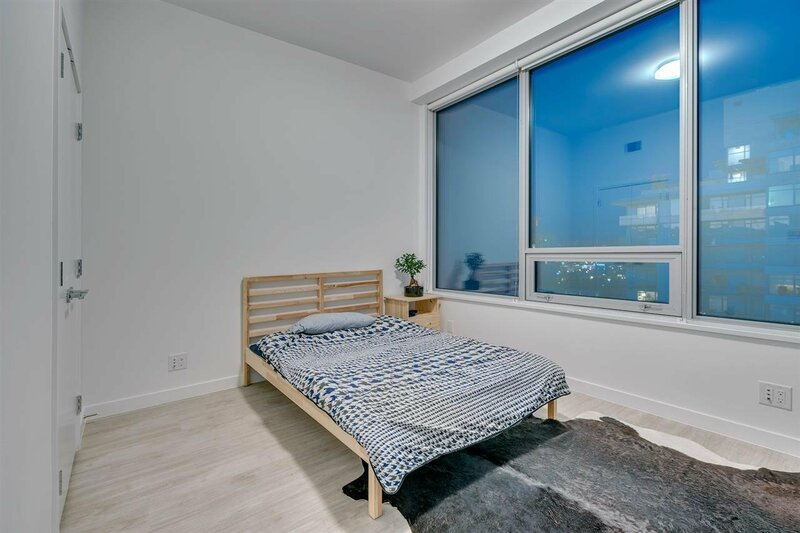 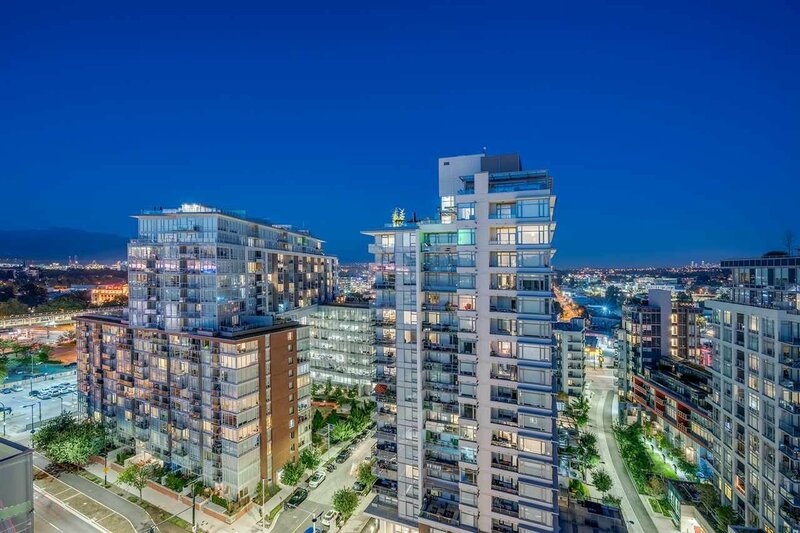 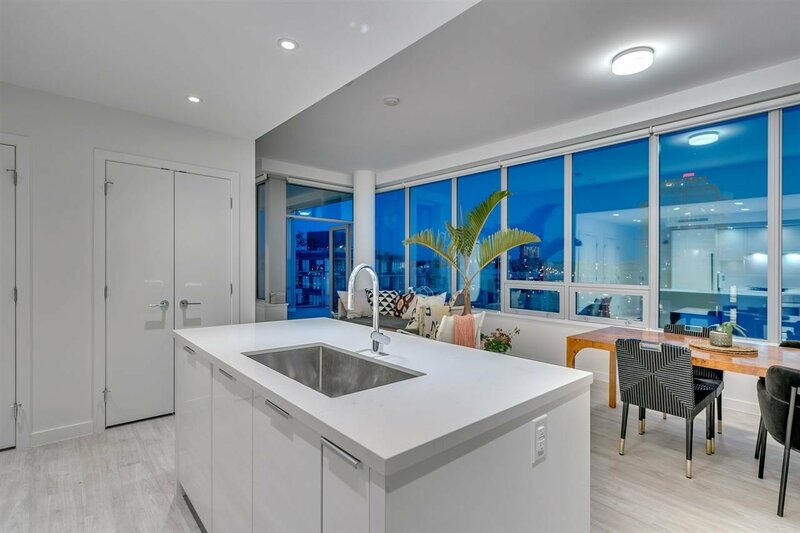 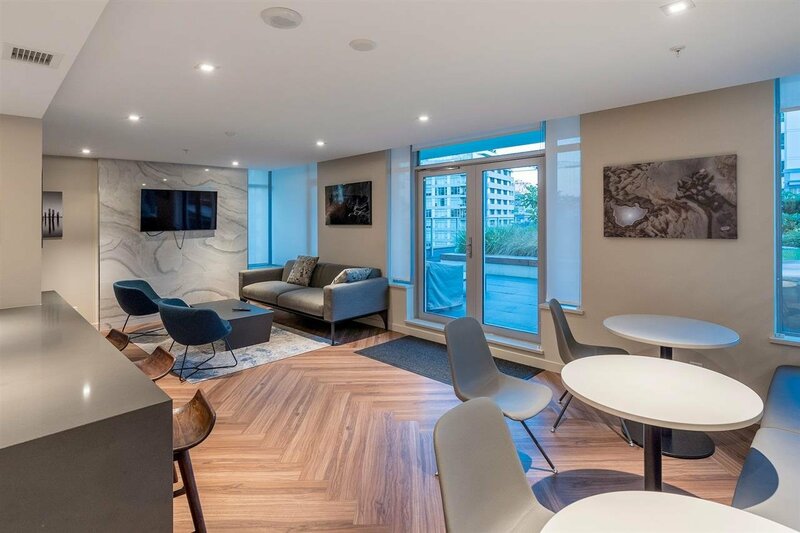 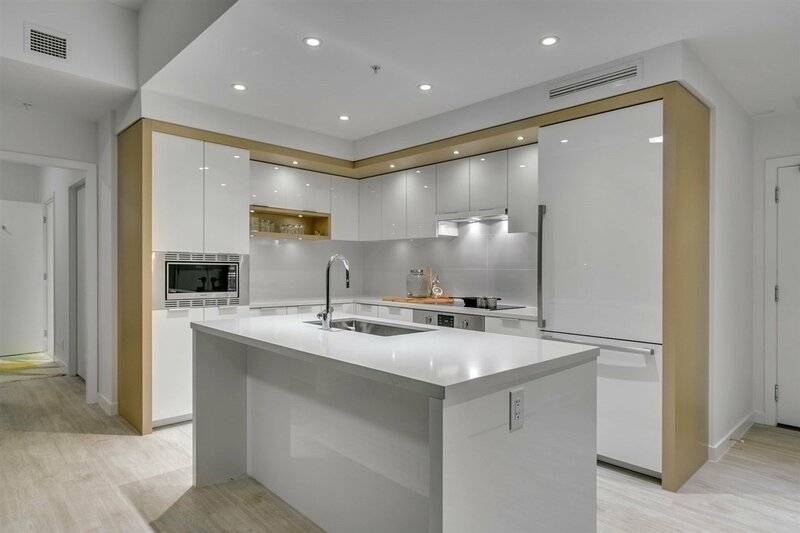 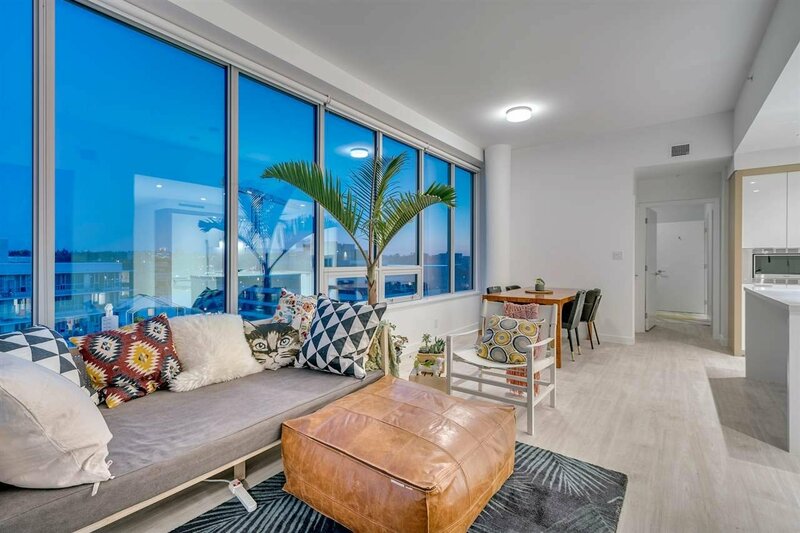 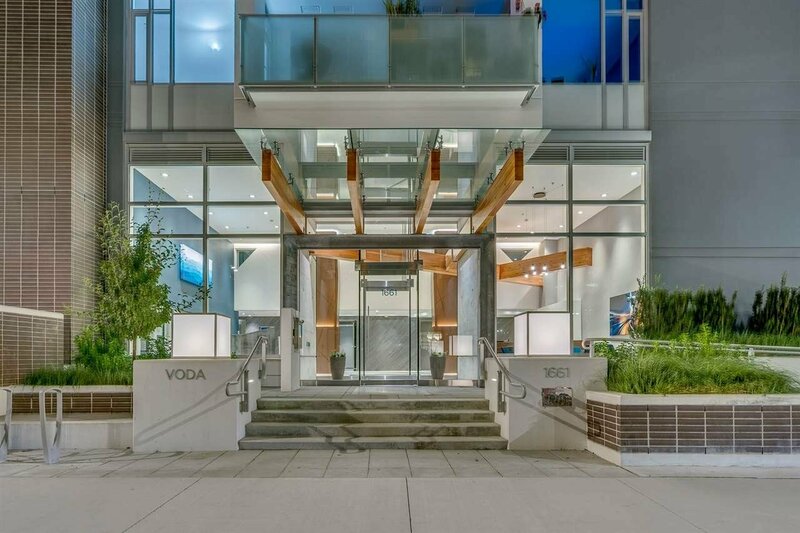 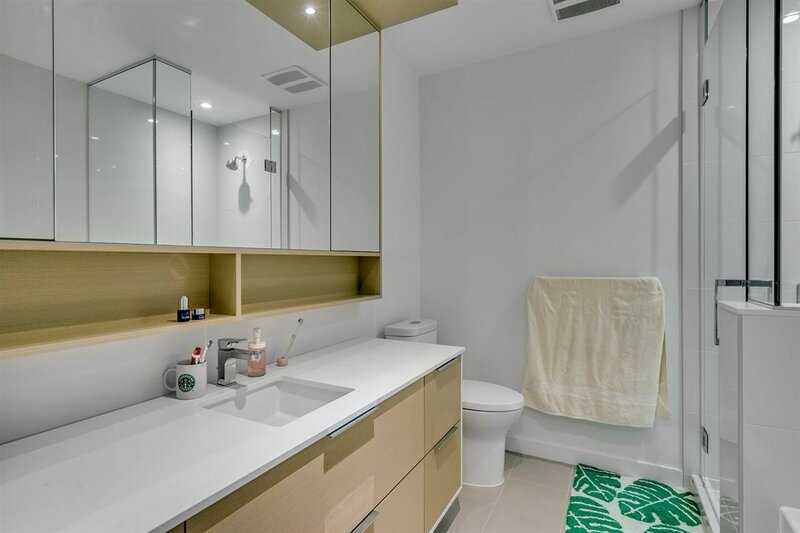 I proudly present the VODA PENTHOUSE- Olympic Village's newest developments that's just completed this year and it's an absolute rare gorgeous 1022 SQFT 2BD, 2BA unit nestled on the Southeast corner on the very top floor. 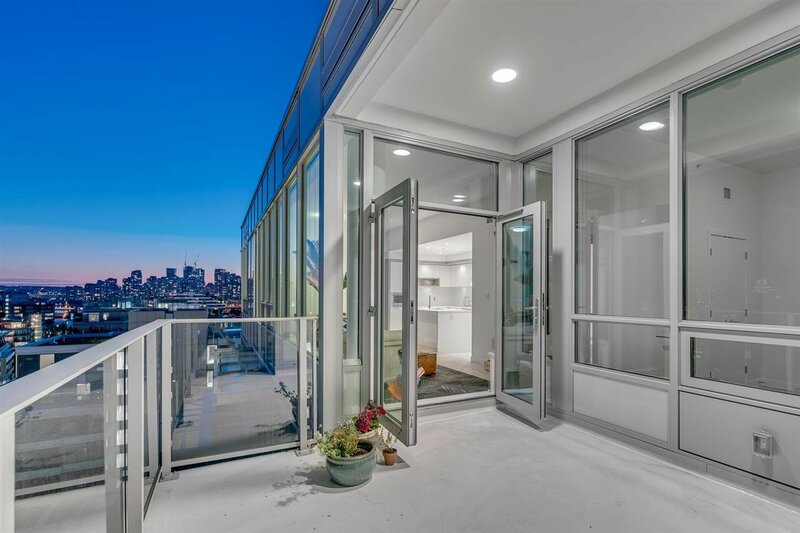 Imagine yourself having breakfast on the OVERSIZED balcony, with peek-a-boo views to False Creek. 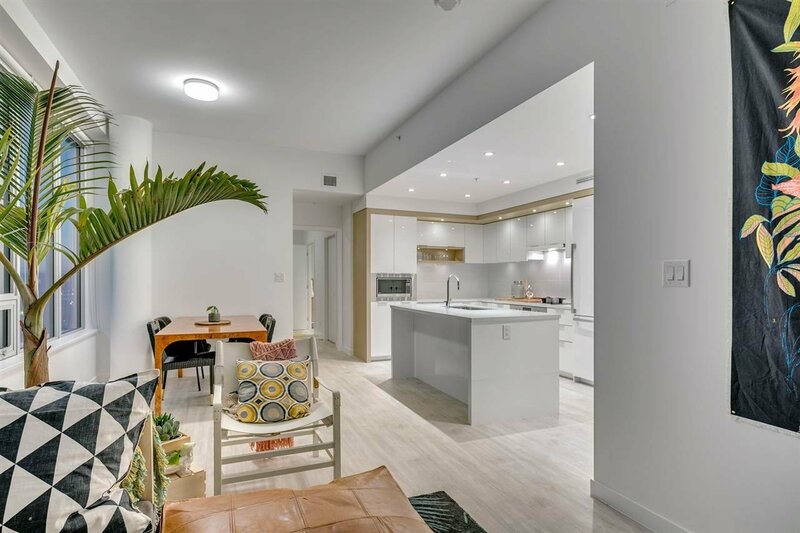 If it get's too warm outside, bring your guests inside where you'll enjoy efficient living space, lots of open light, and air conditioning! 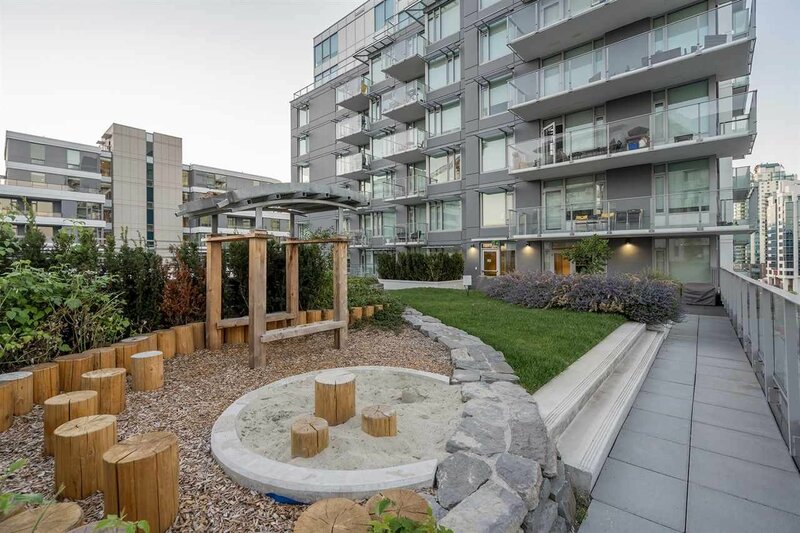 If you're conscious of the environment, feel better that it's a LEED GOLD level development by Concert. 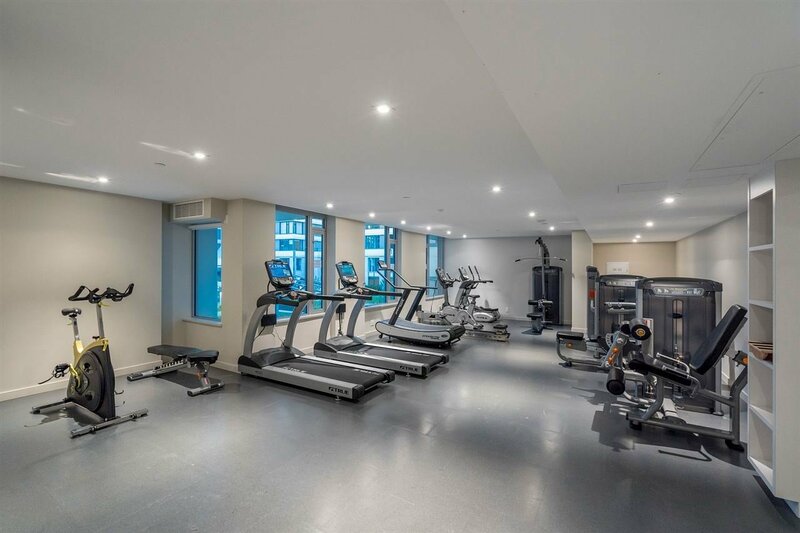 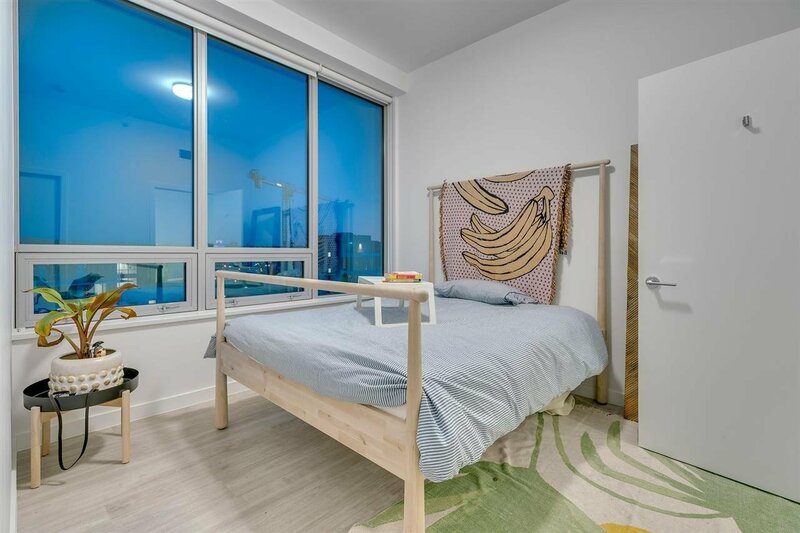 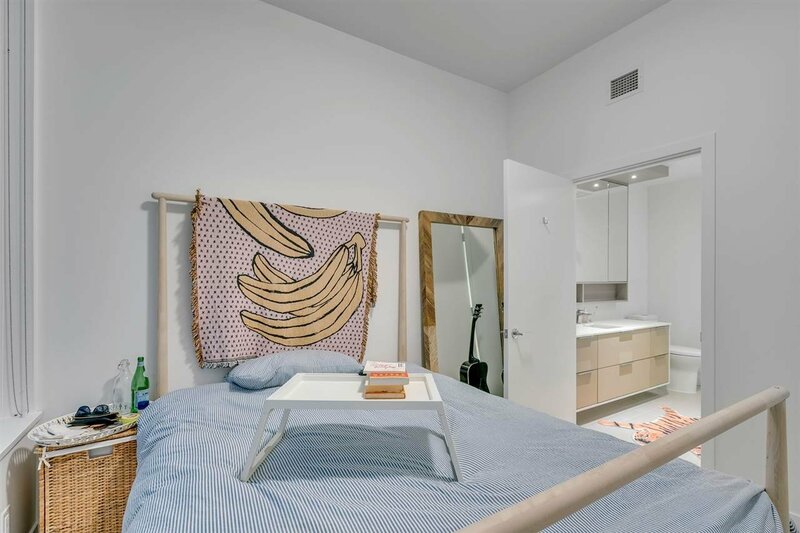 Fantastic amenities, secure parking below with guest parking, and minutes away to restaurants and shopping!...This is something you need to see!